The short answer is that it’s up to you (but that's what everyone says, right). Some of the factors which are going to determine how much you can make, are you looking to be a small 1-2 crew operations or are you looking to build a multi crew operations that focuses on all of the available profit centers that MARBLELIFE® has available for our franchisees in the residential, commercial and industrial markets. 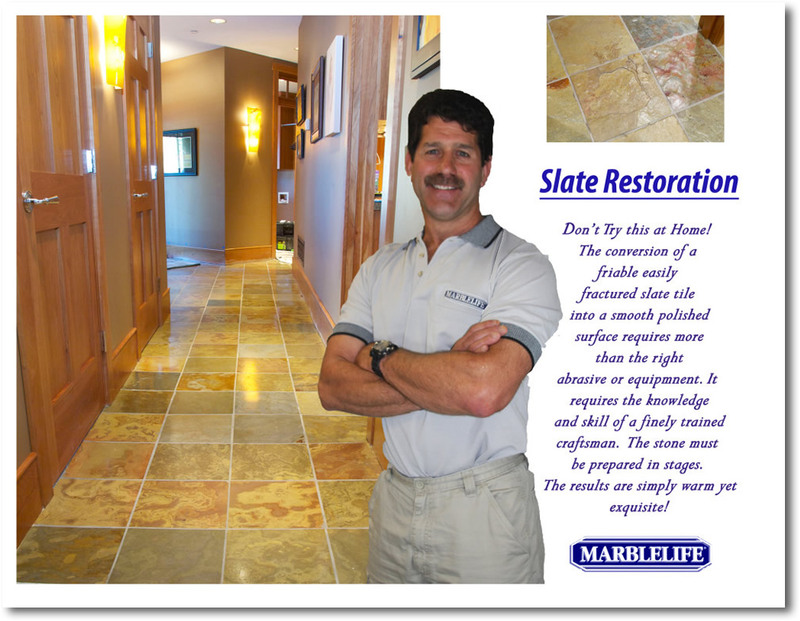 MARBLELIFE® has an enormous market and we’re always looking for ways to expand our revenue sources. If you want to run a top-performing business that hits or exceeds your financial goals, we can show you how and have the experience to help you succeed. The flexibility of our system allows operators to build a business tailored to their needs and desires. If they want to build a large business that is possible. If they wish to operate a one-man-and-a-truck operations that is also possible. Once MARBLELIFE is in a market, it becomes substantially more difficult to establish a competitive voice, by design. We aim to not just assist our partners in growing their business, with a goal to be the largest, most expert, customer satisfying and dominant voice in the space. 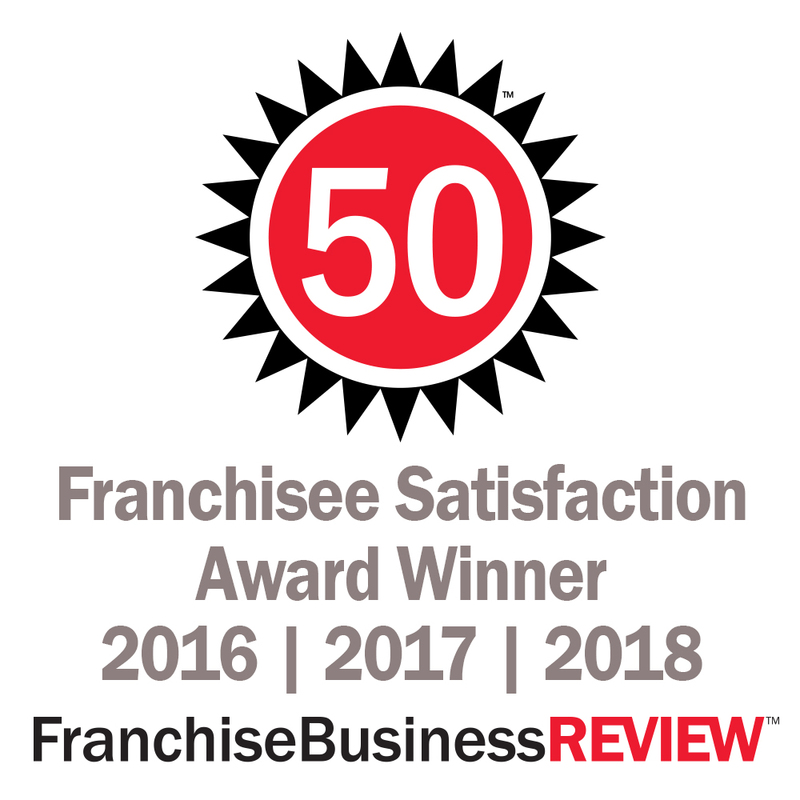 Your initial franchise packet will include the names and numbers of all of our franchise partners, we encourage you to call them and ask how they are doing, so you can judge for yourself.